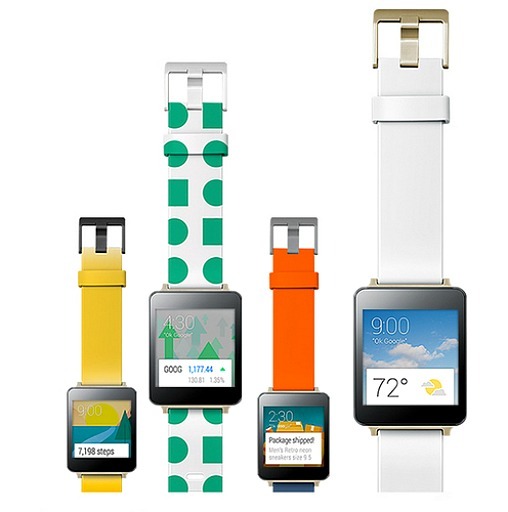 Nowadays, the smartwatch have become a trend. 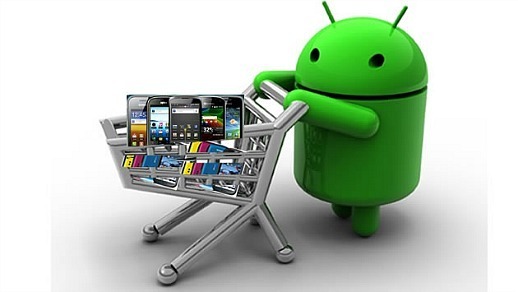 Some of the mobile manufacturers have starting look into it as the new consumer line. Two Korean mobile giant, LG and Samsung has unveiled its new LG G Watch and Samsung Gear Live smartwatches which run with Android Wear operating system as introduced by Google at its I/O conference. 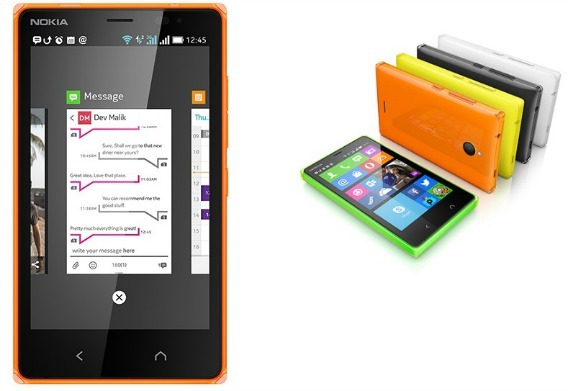 Nokia has introduced its new powerful and stylish Nokia X2 to its growing range of Android-based smartphones, which combining 4.3-inch touchscreen display, 1.2GHz dual-core Snapdragon processor, dual-sim, and 15GB of inbuilt storage space. For people who are considering to purchase a new Android powered smartphone with competitive specifications, the Sony Xperia Z2 and Samsung Galaxy S5 smartphones might in your consideration lists, as both Sony and Samsung smartphones houses same Snapdragon 801 series based SoC (System on Chip) manufactured, but differ in CPU speed. Sony Xperia Z2 features Snapdragon 801 MSM8974AB chipset which can top CPU speed up to 2.3GHz, whereas Galaxy S5’s processor MSM8974AC has a maximum clock rate of 2.5GHz. If you would like to know more details of two high-performance smartphones, here’s a comparative table of Sony Xperia Z2 vs Samsung Galaxy S5 which list side-by-side the features and specs comparison at a quick glance. As Mobile World Congress 2014 blazes on in Barcelona, the smartphone world has been largely defined by the struggle between Samsung and HTC. On one hand, there’s the runaway success of 2013’s Galaxy S4 coupled with the rise of the Android 4.4 platform; on the other, in HTC and its HTC One was one of the finest Android handsets of 2013. The two firms and their product offerings are as closely matched as ever. Now that Samsung has unveiled its latest flagship handset – the Galaxy S5 – the battle for 2014 looks like it has kicked off in earnest, and the two bitter rivals are each looking to establish themselves as the industry’s top dog. The Galaxy S5 comes with notable features than its predecessor – the Galaxy S4. 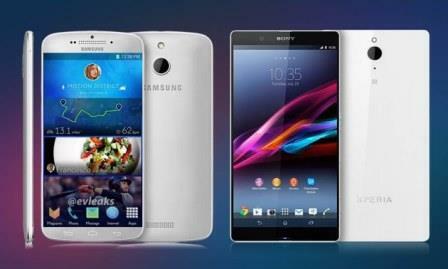 It is packed with a fingerprint sensor, increased screen size, a waterproof encasing, and upgraded camera components. While, HTC raised the bar with the One, adding in new hardware, cutting edge design and a complete rethink of its custom Android skin, Sense. 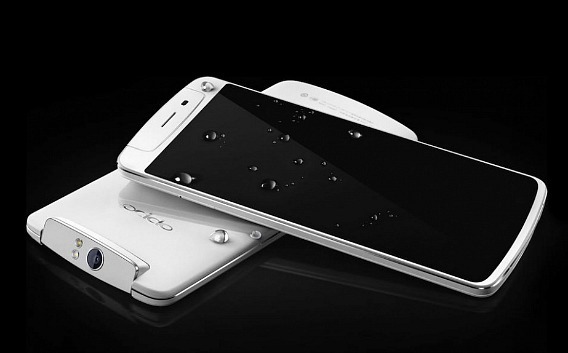 Oppo N1, Oppo’s latest flagship handset, bringing massive, packed with tech, and innovative mobile technologies in a compact 5.9-inch form. With the ability to flip the camera from back to front at 206 degrees, Oppo N1 equipped 13-megapixels sensor, earpiece, and multi-angle LED flash for selfie, as well as the versatility of shooting at all sorts of angles without having to hold the phone awkwardly. Sony has officially announced its new flagship phone named as Sony Xperia Z1S, which delivers the world’s best camera in a sleek waterproof smartphone with a unique and durable design. Sony new flagship phone equipped with 2.2 GHz Qualcomm MSM8974 Quad Core processor, 5.0 inch Full HD TRILUMINOS Display(1920 x 1080 pixel), award-winning “G Lens”, 20.7 megapixels Exmor RS for mobil CMOS image sensor , “BIONZ for mobile” image processing engine. 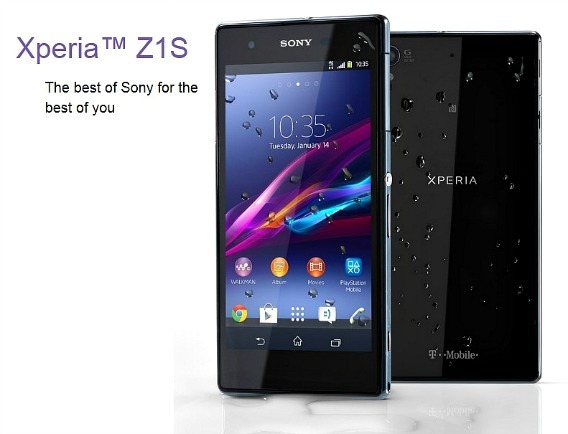 At CES 2014 in Las Vegas, Sony Mobile was introduces the new premium smartphone Xperia Z1 Compact with offering the very best of Sony technologies without fewer the features. So, the name Xperia Z1 Compact was born instead of calling a device “mini” suggested it was somehow inferior. 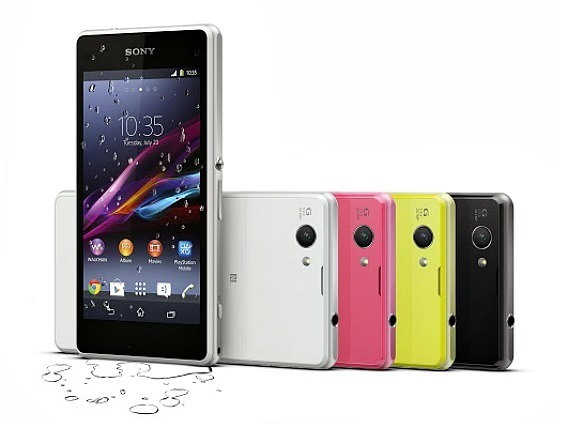 User can get all the best of Sony’s Xperia Z1 in a pocket-friendly compact smartphone. The main distinction between Z1 and Z1 Compact is the screen size goes down from 5 inches to 4.3 inches, but is worth to pointing out that the smaller display screen also brings a drop from 1080p to 720p resolution. Reduced the size of screen, the lower power requirement from that have comes with smaller size battery cell (2,300mAh cell) compare with its sibling (3,000mAh cell). Android device froze, not responsive, and locked up? The Android device may become completely unresponsive with LCD screen fading away to blank or black. Besides that, Android device may also does not accept nor respond to any screen taps, and ignoring or not responding to any buttons pressed.